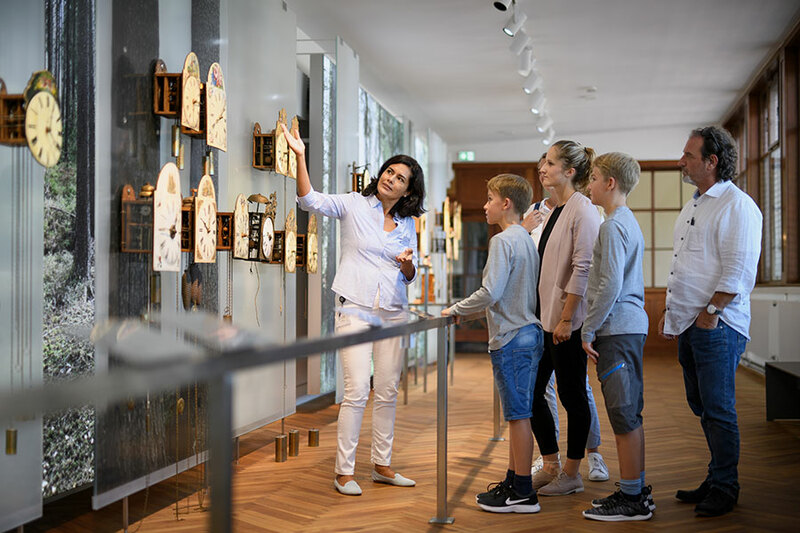 Make an exciting journey through the history of clock production in the Black Forest from the 18th century to the present day. 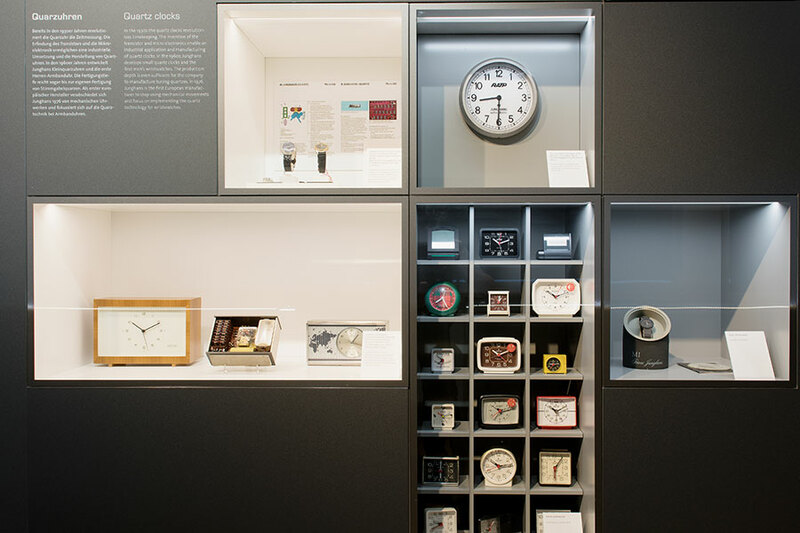 Let us surprise you: Clocks can show much more than the time. There’s music in there, too. This building breathes history. 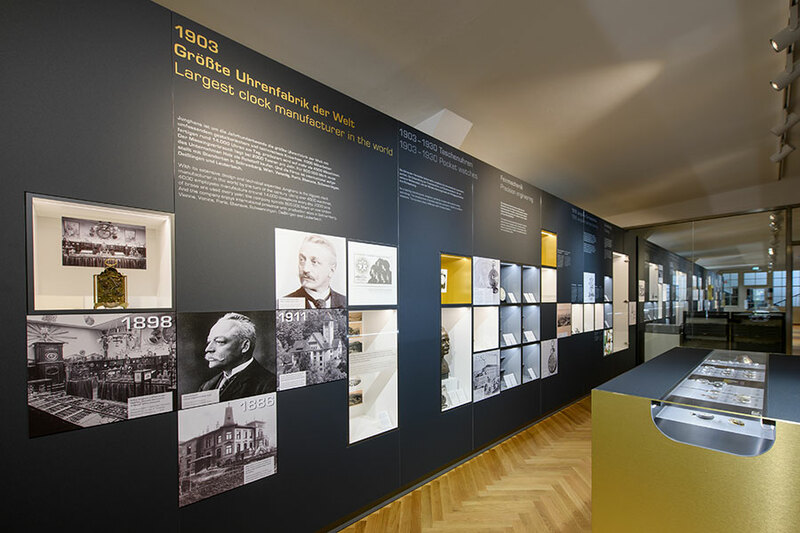 The Junghans Terrassenbau, a masterpiece created by the important Stuttgart industrial architect Philipp Jakob Manz (1861-1936), offers the ideal setting for an excursion into the history of Black Forest clocks, the Junghans watch factory and the associated supply industry. Built between 1916 and 1918, the Terrassenbau is considered one of the most architecturally interesting industrial buildings in the world on a slope. 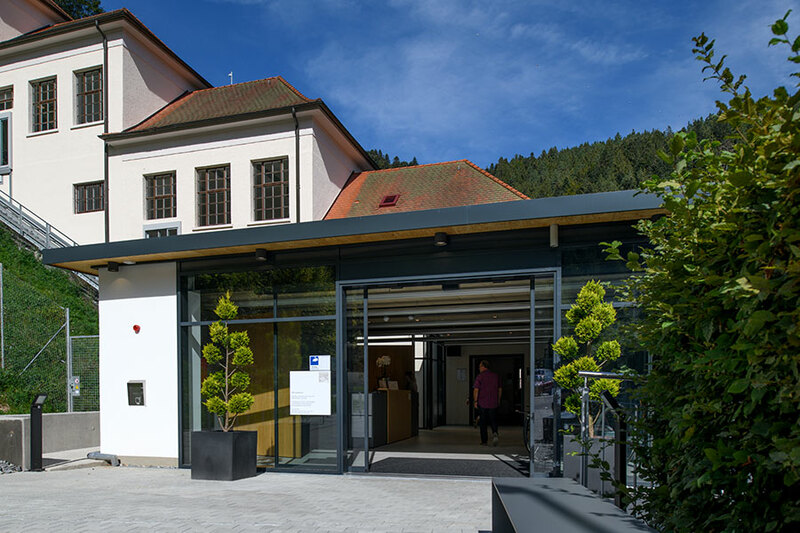 It has long been a landmark of the city of Schramberg. 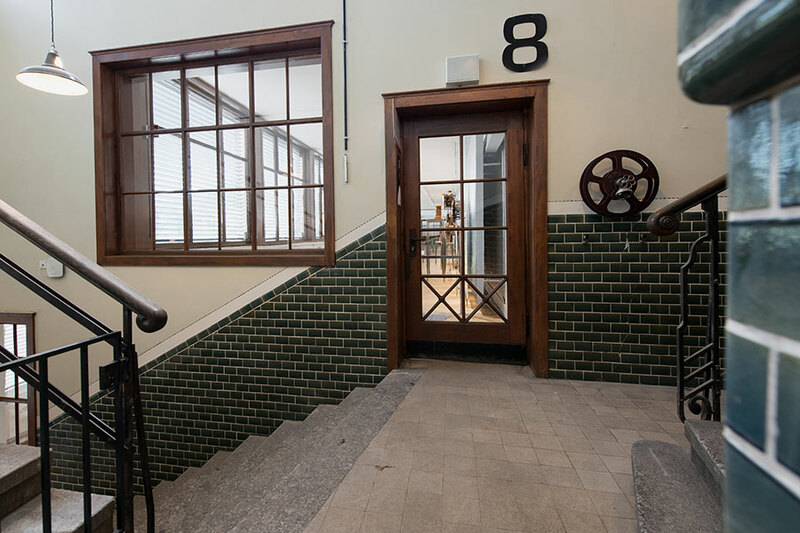 A special feature: The narrow, long rooms are designed in such a way that almost all workstations are directly at the window. 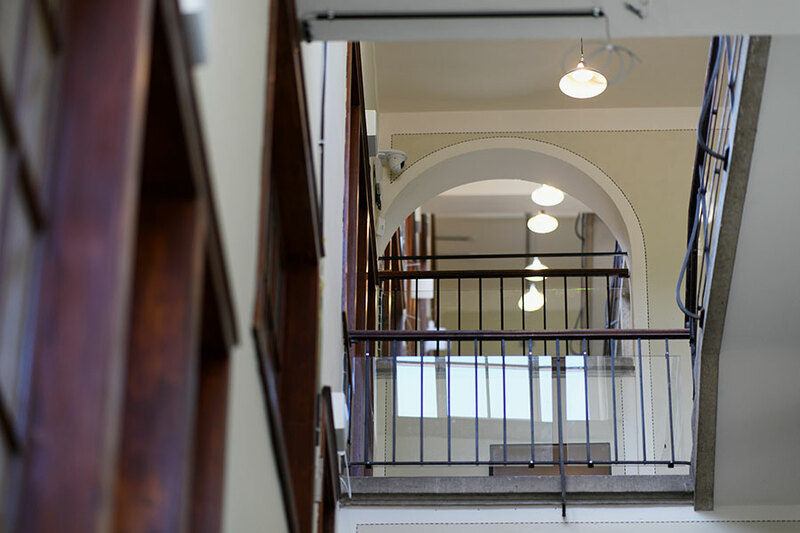 The nine floors provide daylight for all employees and are ideally suited for the production of precision mechanical products. 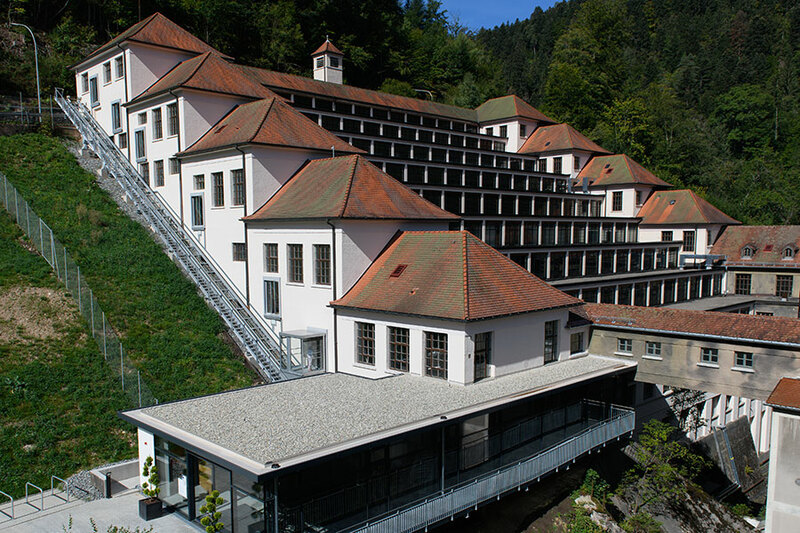 In the 1970s, the staff assembled the last Junghans watches here, after which the building fell into a deep sleep. The new owner Dr. Hans-Jochem Steim awakens it from this, and after an elaborated renovation in the years 2016 to 2018, the Terrassenbau now shines in a new, old splendour. 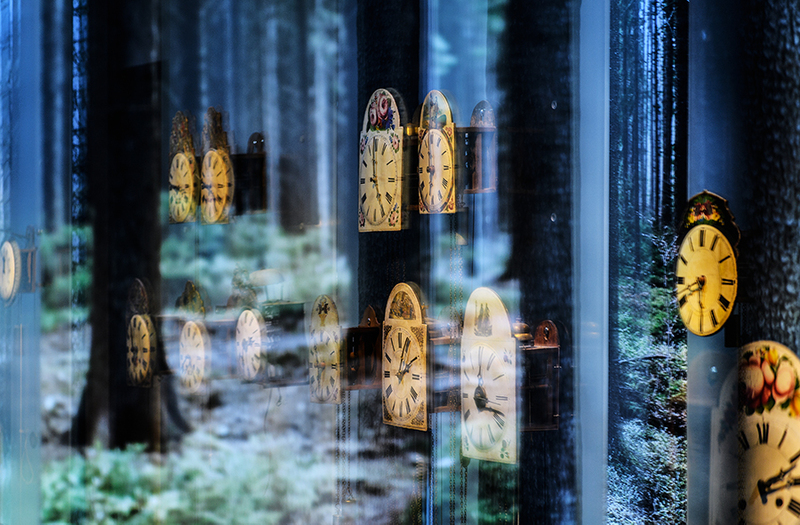 Anyone who thinks exclusively of cuckoo clocks when we talk about Black Forest clocks is wrong. Black Forest Clocks are available in many different versions: as automatic clocks, grandfather clocks, music clocks - and of course also with the classic cuckoo. 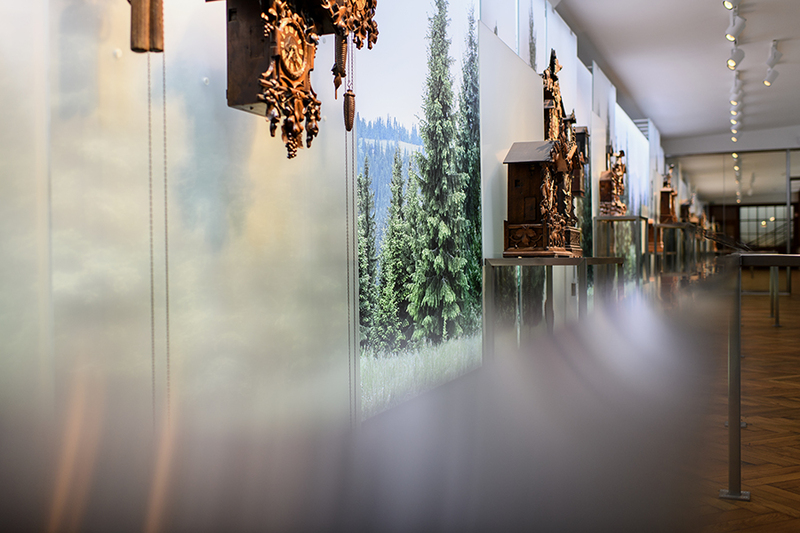 The extensive collection of Heinrich Engelmann provides an insight into the development of clock production in the Black Forest from the 18th to the early 20th century. 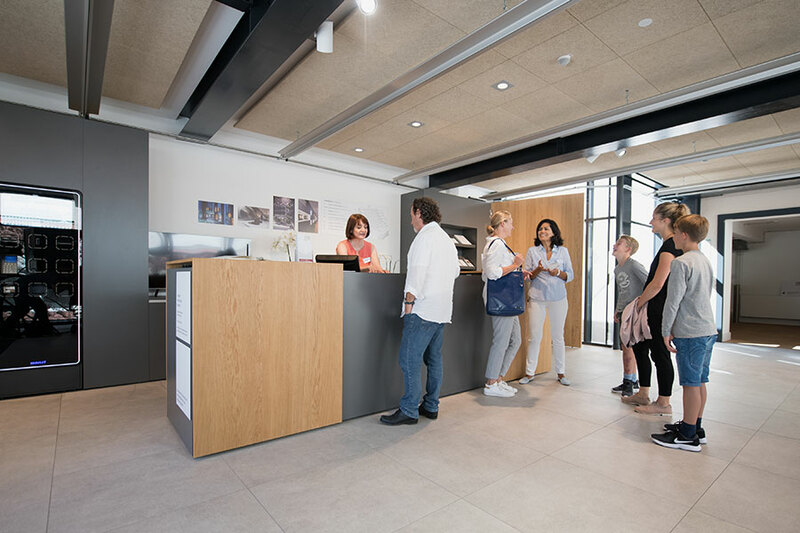 It forms the entrance to the Junghans Terrassenbau Museum and shows a total of around 300 exhibits as well as an original watchmaking workshop from the 18th century. 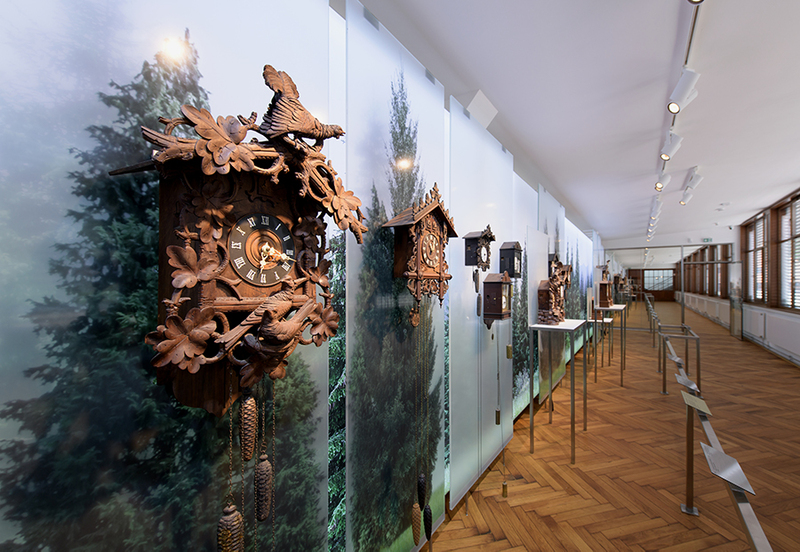 These exhibits clearly show that the Black Forest Clock has taken an exciting development from the wooden wheel clock to the automatic clock and music clock. 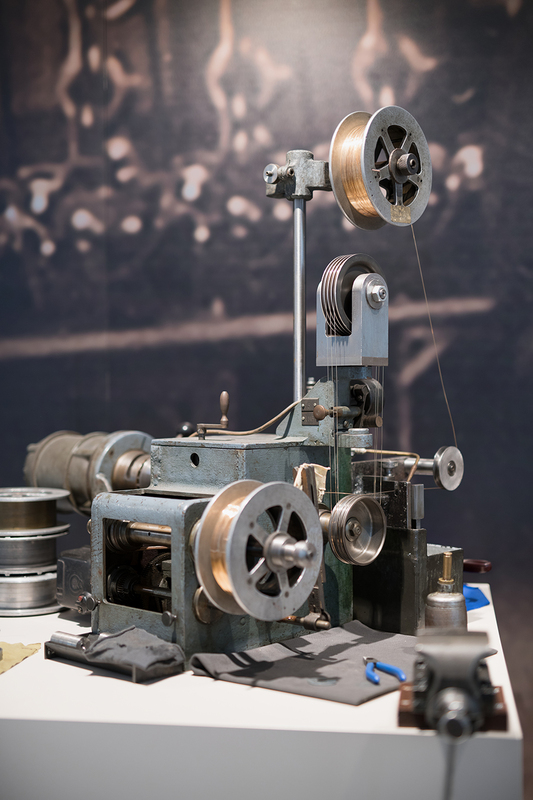 The latter, in turn, is a special genre that is presented in a variety of ways in the exhibition. From around 1900 self-playing pianos were popular entertainment instruments in restaurants. 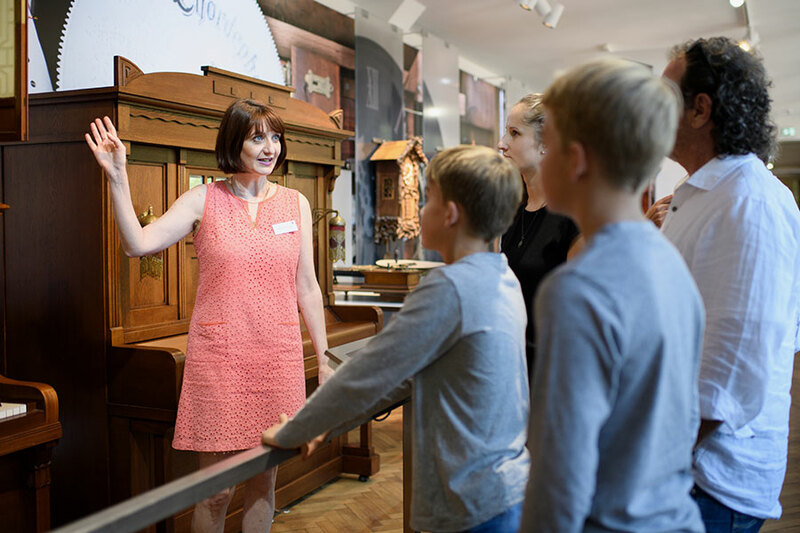 A highlight of the exhibition is the functional Phonoliszt-Violina violin orchestrion from 1912, which automatically makes the piano and violin sound in combination. 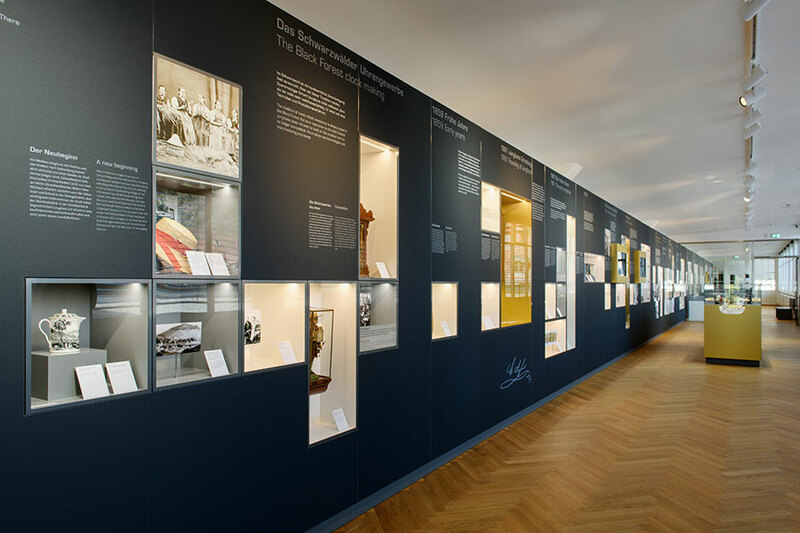 The Junghans Terrassenbau Museum offers over 100 years of musical enjoyment. 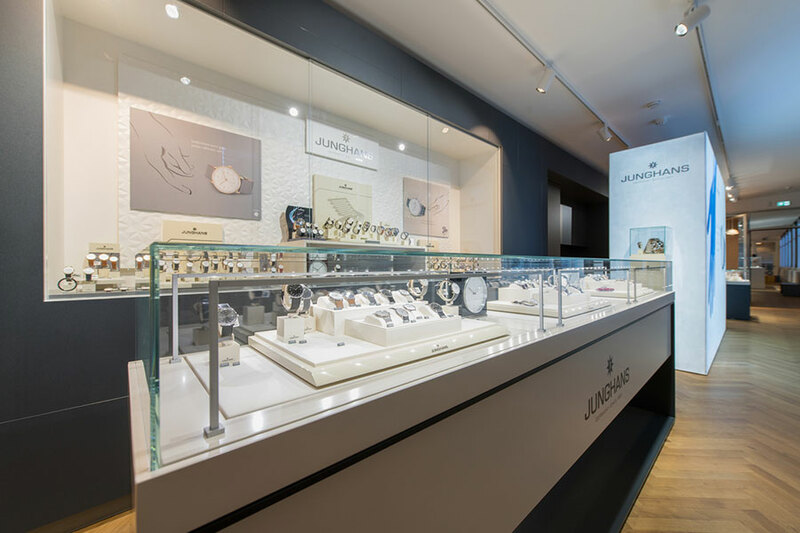 The watch factory Junghans not only shapes the city, but also the economic development of the former provincial town. 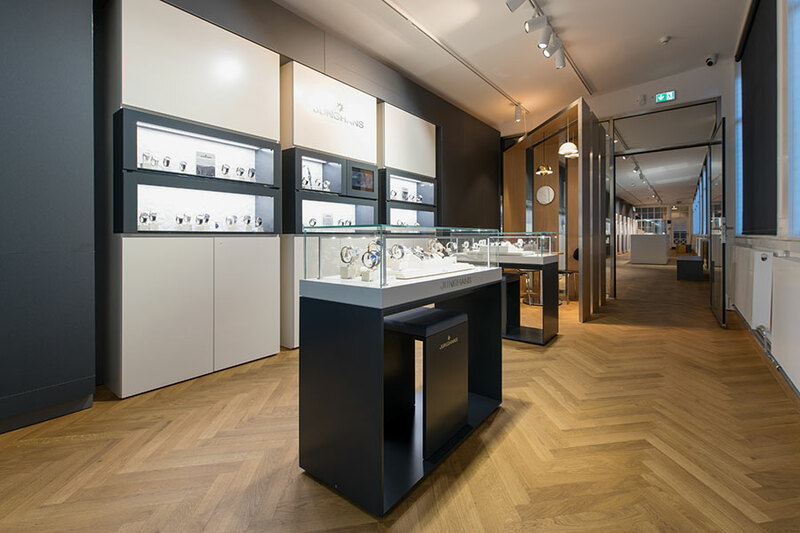 With the strong growth of the company founded by Erhard Junghans and his brother-in-law Jakob Zeller in 1861, the demand for individual parts for the watches increases - and because Junghans can no longer produce the required quantity itself, a flourishing and highly innovative supplier industry is developing in the surrounding area. Resourceful inventors ready to take risks set up their own companies, especially for spring production. 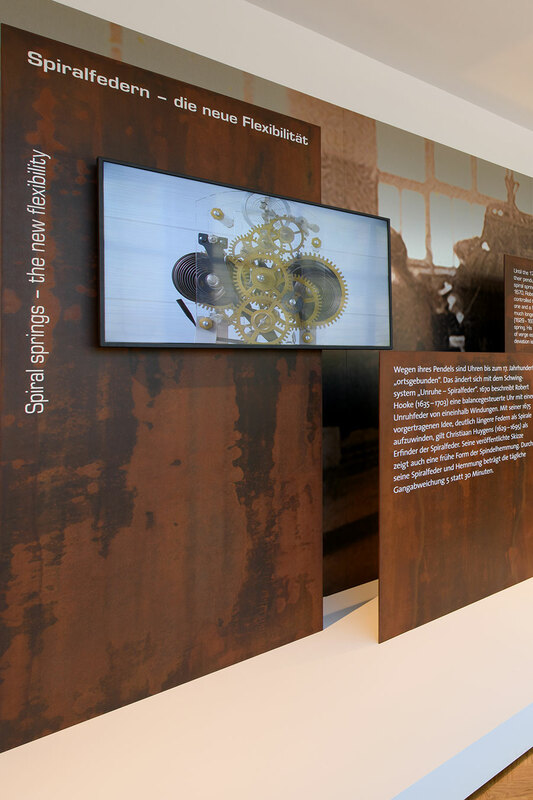 A complete, true to original spring production work station of the Schramberg company Pfaff & Schlauder is the entry into this exhibition area. 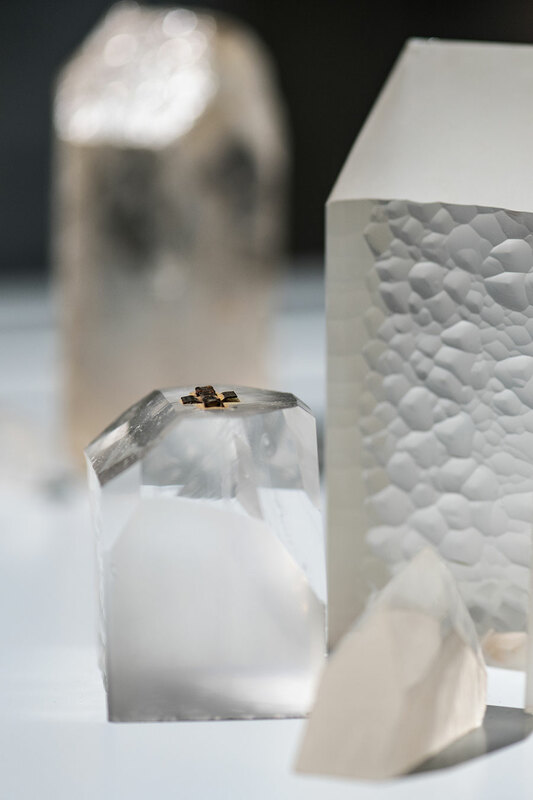 Followed by exciting insights into the production of clock quartzes from natural quartz to electronic components. 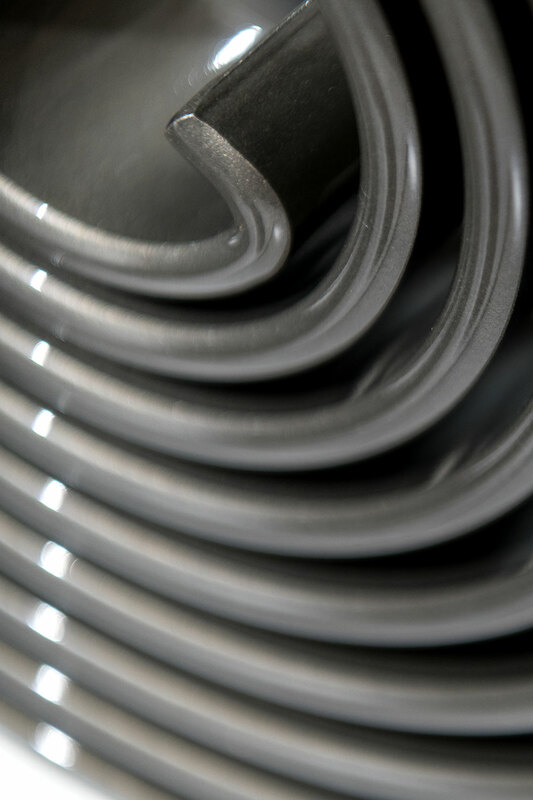 In addition, interesting examples show how versatile springs are used in everyday life today - from dog leads to life-saving safety belts in vehicles. A family makes urban and economic history. 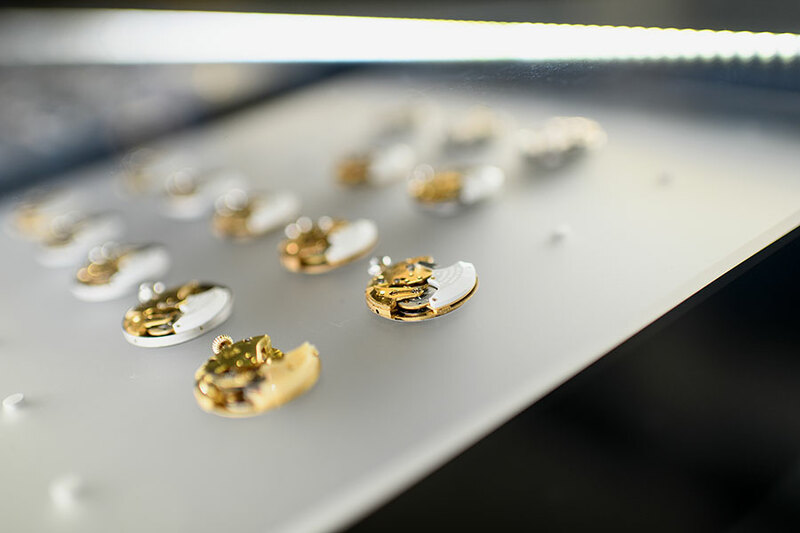 What began in 1861 with the founding of a factory for watch parts was already the largest watch factory in the world with 3000 employees in 1903. And the company continues to grow. 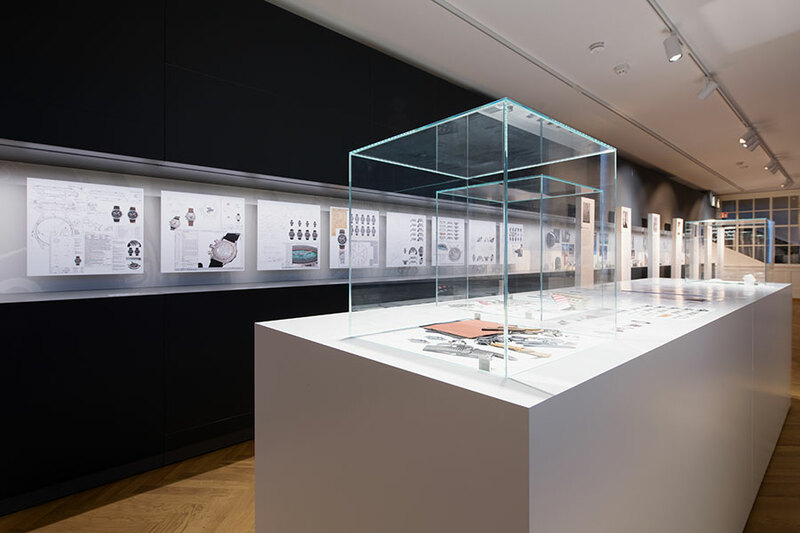 In its more than 150-year history, Junghans is regarded as an innovation driver in the watch industry. 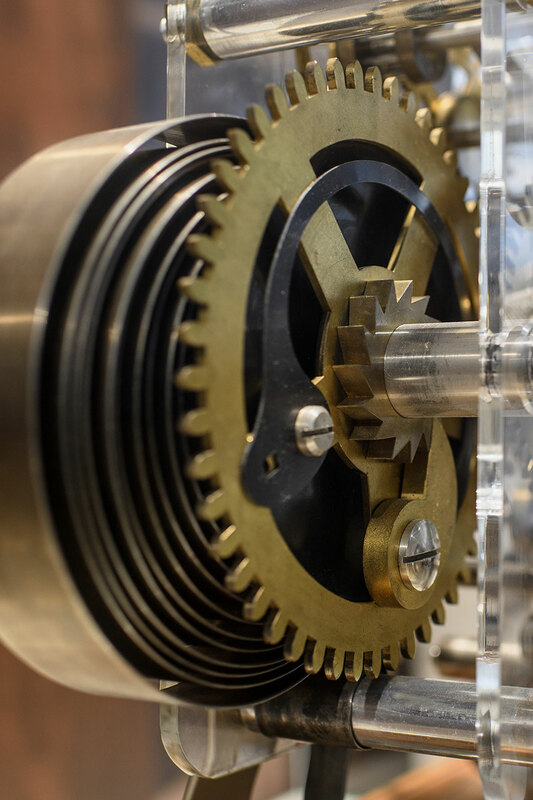 Thanks to its outstanding engineers and inventors, the company continues to set milestones in technical development - from mechanical watches and electronic timepieces to radio-controlled high-tech watches with solar cells. 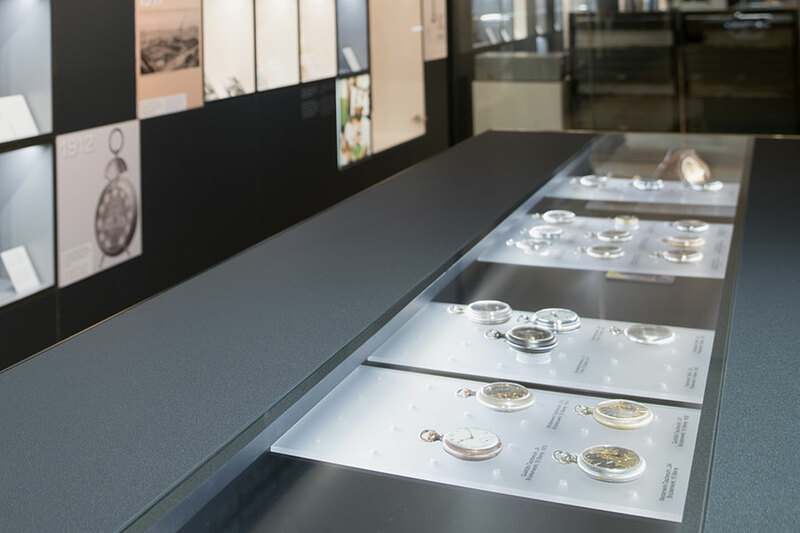 In this exhibition area, visitors get to know many different technical and design facets of Junghans watches and experience the milestones of an eventful history of the world-famous company. 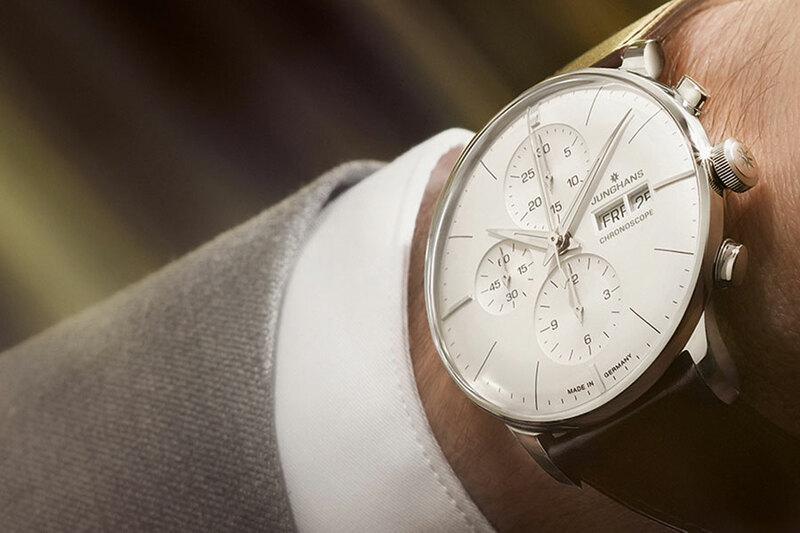 A stroke of luck for Junghans is the takeover by the Schramberg entrepreneurial family Steim in 2009. Restructuring succeeds with a new strategic orientation, a return to former values and fine mechanical watches. So the Junghans star shines again today - not only in the brand logo, but also in the watch industry. A high-quality, precise watch is more than a timepiece. It is a piece of jewellery that is worn with joy and pride. 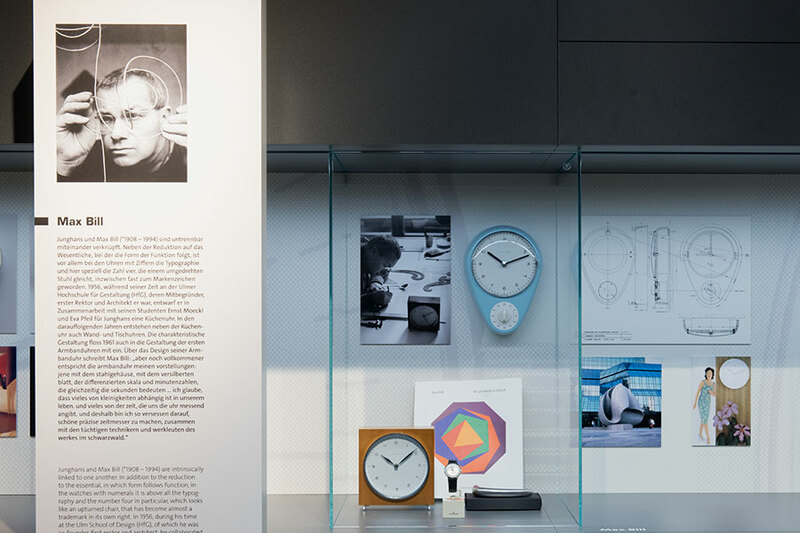 Watch design has beed part of Junghans’ DNA since the early years. 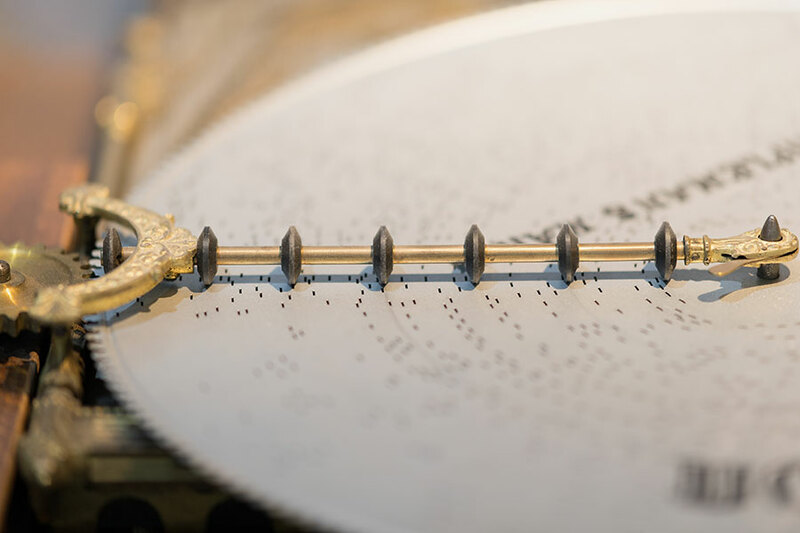 As varied as the range may be, it always follows a claim: to combine traditional craftsmanship with the latest watch technology and exciting design. This is what makes every watch with the star so unique. 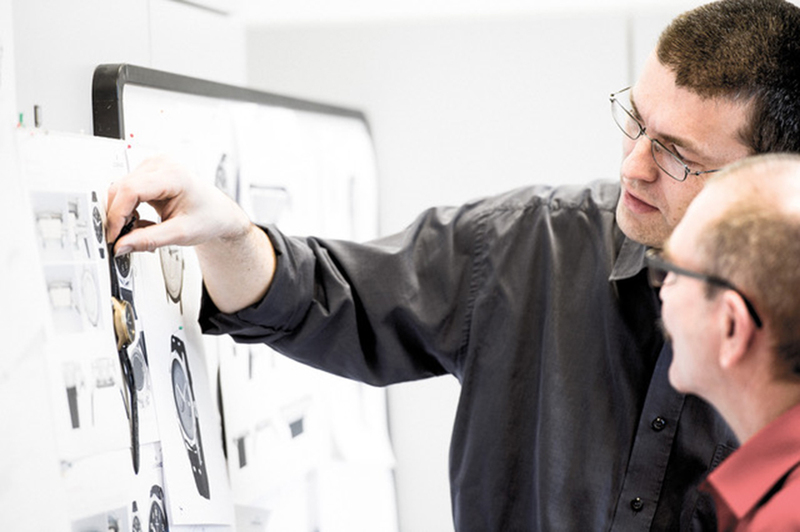 The Junghans watches of tomorrow are created in the in-house design department. 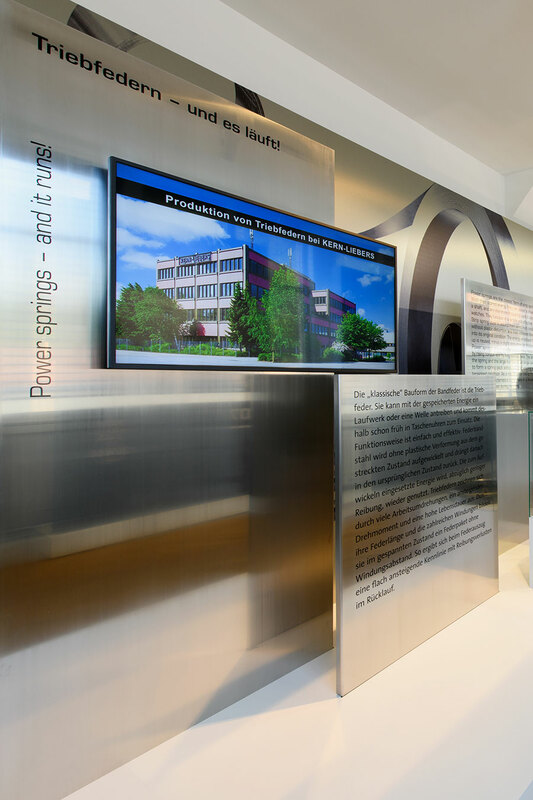 Creative employees bring together inspiration and tradition as well as current brand developments and proven Junghans values. A Junghans watch combines skilled craftmanship, innovative thinking, passion and the intuitive feel for design refinements that characterise every production stage. 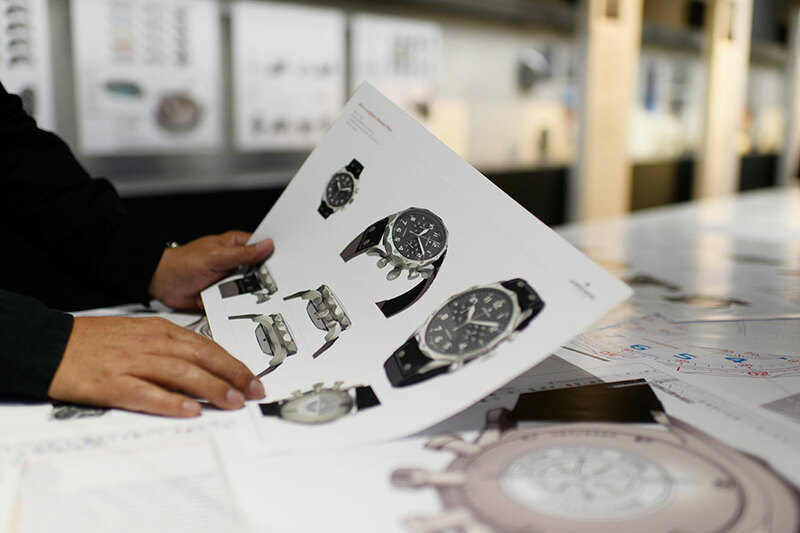 From the original idea through the first sketch design to every finished timepiece. Each new watch conveys the identity of the Junghans brand and owes a great deal of its character to its place of origin, Schramberg. Are you into Junghans watches? 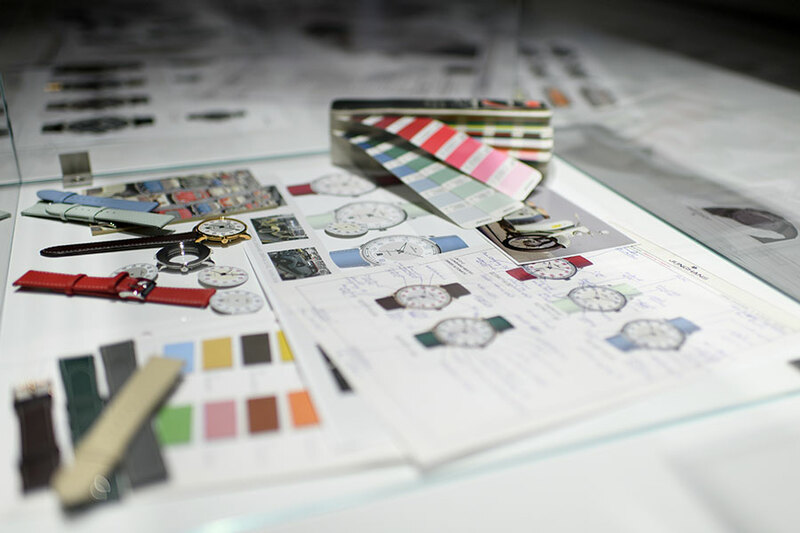 Then we would like to extend an invitation to you: Take some time and get to know the unique variety of our watches. 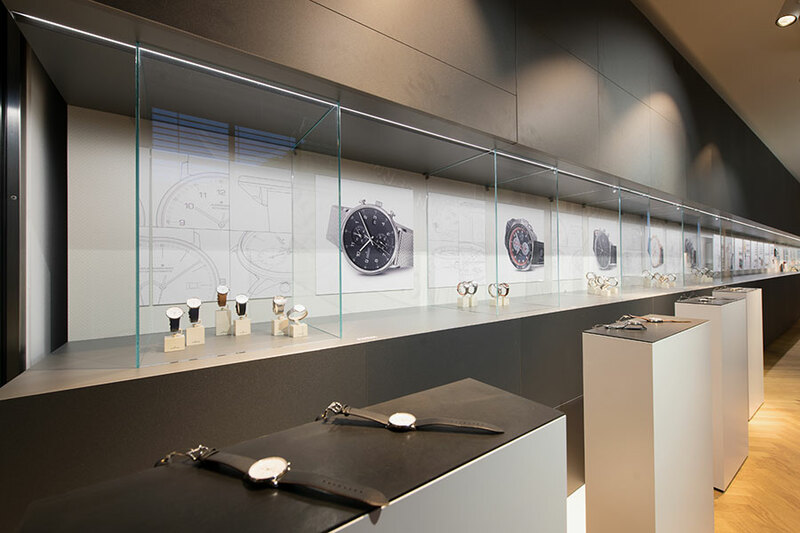 In our shop you can experience the Junghans collection and try it out on your wrist. You can't get any closer. Our expert staff will be happy to advise you in your selection. 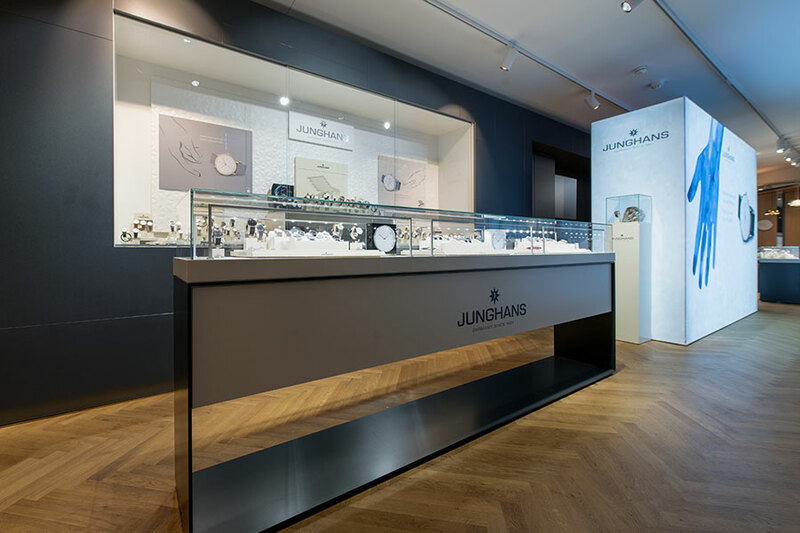 A visit to the Junghans Shop is always worthwhile, here we also have offers and specials for you. in conjunction with a valid museum ticket. Mondays and on 24.12; 25.12 and 1.1. A valid ID card is required. as special tickets are available at the tickets desk. max. number of persons 25 per group.